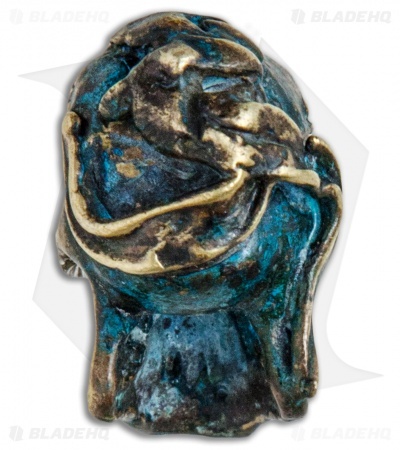 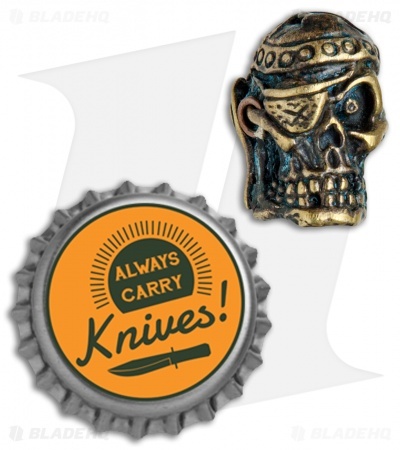 Accessorize your favorite AdV knives with a solid brass cast Pirate Skull Bead from Andre de Villiers. This model comes in an antique finish. 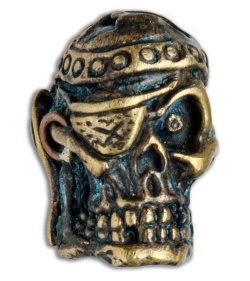 Each bead features superb detail and an eye catching finish that makes a unique addition to any lanyard or keychain.